Florendo M. Visitacion, also known as "Grand Professor Vee" or "Grandmaster" is the founder of the Vee-Jitsu system. Professor Vee was born June 11, 1910 on the island of Ilocos Norte in the Philippines. 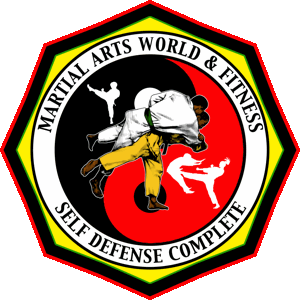 He was the son of sharecropper peasants and studied self-defense from his uncle at age 10 and various wandering martial arts "tutors" in the countryside. As a teenager, he left the Philippines for Hawaii to work in the sugar cane fields. By 1928, he moved to California and was a grape picker and migrant farm worker. For over a decade, Grand Professor Vee studied a wide variety of martial arts such as Jiu-Jitsu, Arnis, Escrima and knife fighting in California. At the start of World War II, he enlisted in the U.S. Army and served as a medic. After the war, Grand Professor Vee moved to New York City where he continued to study different martial arts styles. He was a student of Charles Nelson (specialist in empty-hand combat), Kyoshi Nakae (a Jiu-Jitsu master), Jerome Mackey (a Judo expert) and Swami Vragiananda (master of an Indian school of fighting known as "Varmannie."). Grand Professor Vee combined the best and most effective elements of all the styles he studied and created a new fighting system known as "Vee-Jitsu" or "The Art of Vee"--the first component of V.S.K. Ryu Jiu Jitsu. Often he would accept dedicated students as disciples without any fee. He shared his knowledge without reservation. 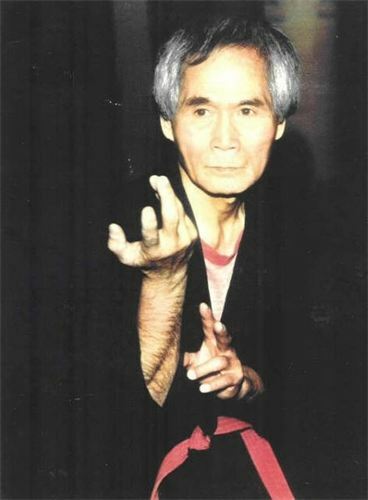 His popularity soared during the 1960s and 1970s as the world became fascinated with martial arts. To this day, his contributions and style are internationally recognized. Grand Professor Vee was slight in stature and stood 5 feet 2 inches tall, but his martial arts expertise made him a giant. He was a humble man who advised his students to live modestly and avoid unnecessary conflicts. Grand Professor Vee was known to say "The truly powerful are those who are also restrained." Grand Professor Vee passed away on January 4, 1999 in New York City at the age of 88.